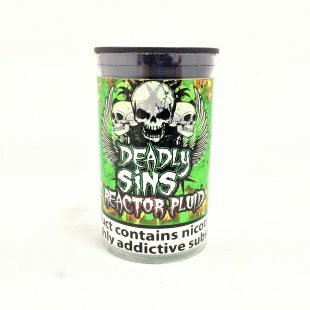 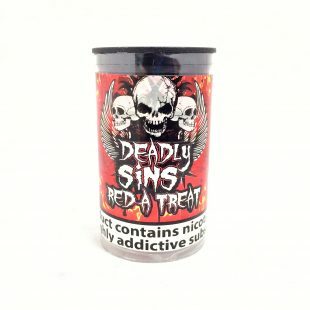 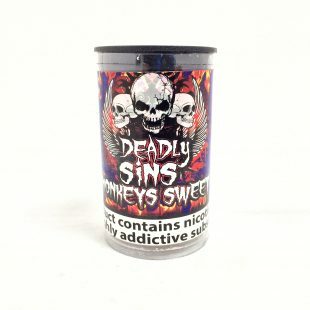 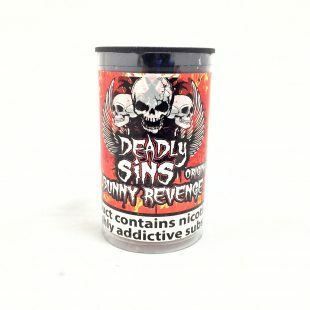 Introducing the new Deadly Sins range from FreshMist. 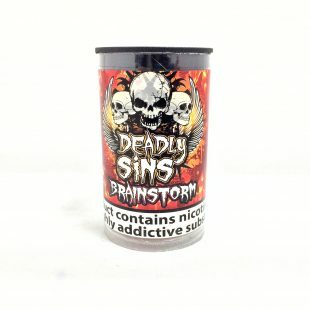 Want the throat hit? 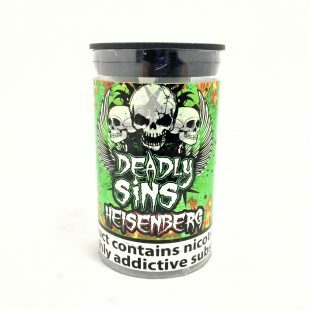 But also want the flavour? 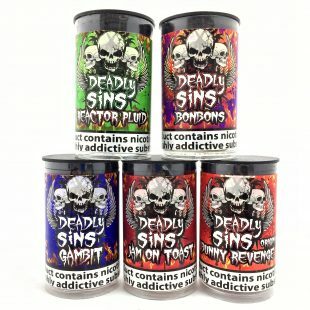 Our Deadly Sin’s range is the best of both worlds. 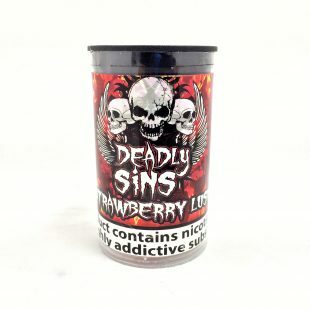 Our high quality e-liquid is made with a 50VG / 50PG mix making sure you get the throat hit, but also the amazing flavour. 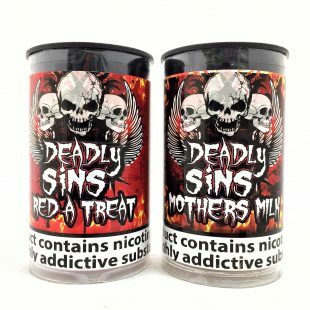 All our Deadly Sins flavours are sold in 30ml glass bottle with drippers. 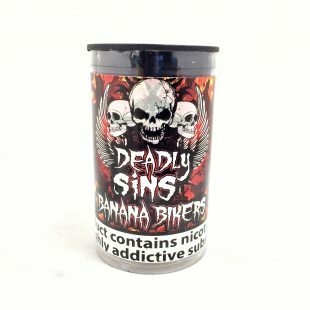 Our Deadly Sin’s eliquids have been tried and tested, each having unique flavours that have been refined hundreds of times, making sure that our customers absolutely love it!. 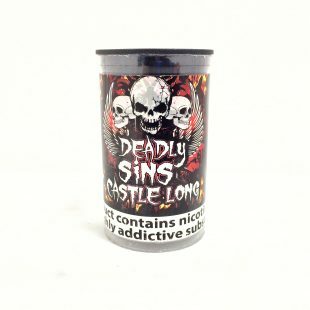  Now is the time to try our brand new eliquid range, as we are confident that once you have tried it, you won’t be looking back!